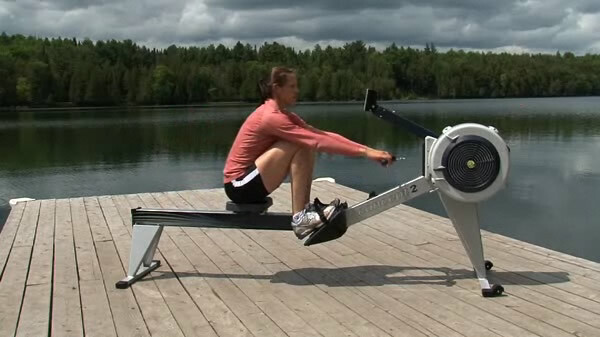 The purpose of this video is to illustrate a number of common rowing technique errors as well as drills that will help you practice good rowing. Improve your rowing technique. The Concept2 experts talk through common technique challenges, how to address “problem” areas to be more effective, and show you some drills for practicing better rowing technique. The Common Errors are broken up into 3 groups—arms/hands, back, and legs. Including some of these drills in your regular warm-up is a great way to keep your technique correct and effective. Whenever possible, watch yourself in the mirror while rowing indoors. Review this video periodically to reinforce good technique.